We create effective Business Management Solutions. We provide Document Navigation Solutions that will help your organisation get the most from its’ Business Management Systems. 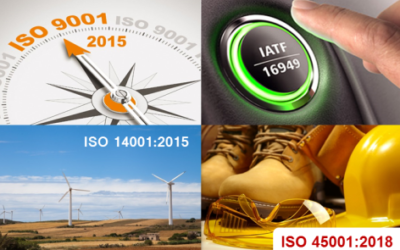 We also have a full working knowledge of IATF 16949:2016 – Automotive Quality Management. Our Document Navigation Solutions are built around your existing Business Management Systems. 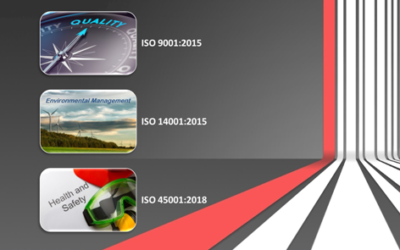 These solutions provide an effective and seamless method of locating your processes and procedures for ISO 9001, ISO 14001 & ISO 45001. Too many organisations miss the opportunity to integrate their business management systems, and they end up with individual management systems being used in silos. 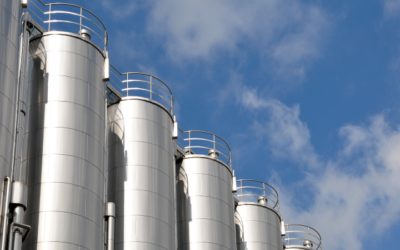 For some organisations, working in silos may be the most suitable way to function, and there may be operational reasons why this approach works best for them.